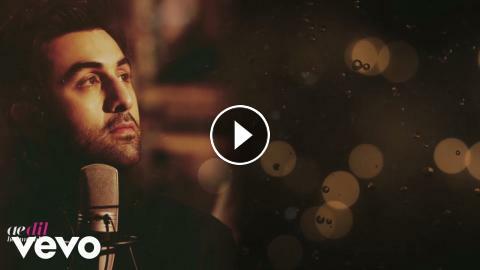 Music video by Pritam, Arijit Singh performing Ae Dil Hai Mushkil (Lyric Video). (C) 2016 Sony Music Entertainment India Pvt. Ltd.